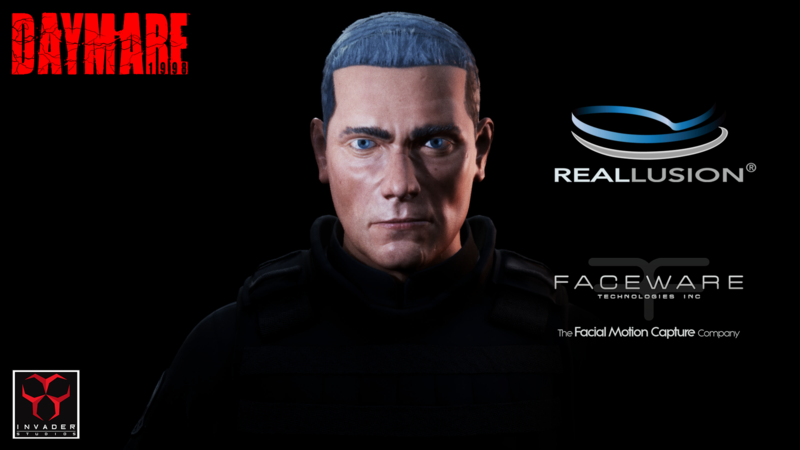 Today, Invader Studios would like to announce that thanks to Reallusion’s iClone Faceware Facial Mocap, Daymare: 1998 will be more cinematographic than ever as this animation technology has enabled us to streamline the production of our first, third person survival horror IP. As you can see in the video, Reallusion’s iClone Faceware technology is giving us fantastic advantages. These software tools are incredibly fast, high-quality, and remarkably affordable. A true AAA technology potential for all indie videogame development studios like us. At Invader Studios, we are fortunate and very happy to receive support from Reallusion, and share encouraging words with all our colleagues and videogame development studios worldwide. About Invader Studios: http://invaderstudiosofficial.com – Invader Studios™ (formerly Invader Games) is an indie software house based out of Rome, Italy. Since its foundation, Invader Studios has taken part and held many workshops and seminars for game developers in international events like Microsoft Meeting Milan, Milan Games Week, Codemotion, Google Dev Fest, Let’s Play, Svilupparty and in the role of a training partner for the DigitalBros Game Academy. The studio also worked on an unofficial remake of Capcom’s 1998 classic Resident Evil 2, which has drawn more than 1 million views on YouTube. The group received an invitation from Capcom to visit their headquarters in Osaka, Japan. Currently, the team is focusing on the production of its first survival horror game, “Daymare: 1998”™ (3rd Q 2018 – PC Steam, Xbox ONE and PlayStation 4) as well as a virtual reality game for Oculus Rift and HTC Vive.